Can’t wait till May for Mario Kart Wii? Its out in Japan, and WiiNintendo.net has 2 hours of game footage that should help make the wait a little more bearable. 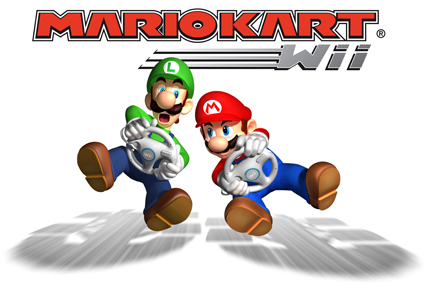 Now that Super Smash Bros has been released, Mario Kart Wii is the next big release from Nintendo. I cant wait. Check out the video. Be warned, the video features all 32 levels!